The hotel is very well located. Very pleasant staff. 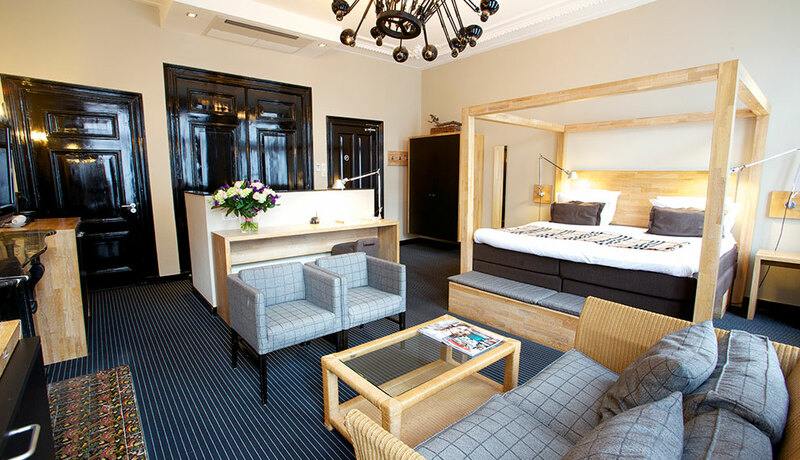 The Catalonia Vondel Amsterdam, also called Hotel Vondel, is a 4-star boutique hotel with 83 rooms in the centre of the city. 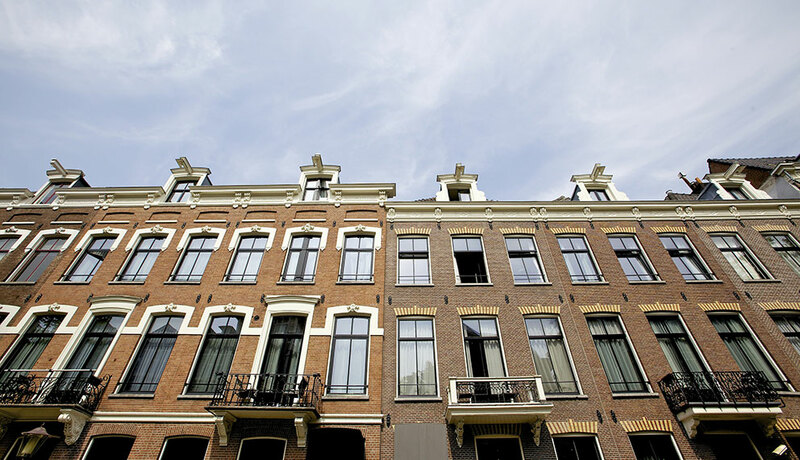 It is just 300 metres from Vondelpark and Leidseplein, in one of the most important leisure and shopping areas of Amsterdam. It is also very close to Museumplein, the square that is home to three major museums: Van Gogh, Stedelijk and Rijksmuseum. 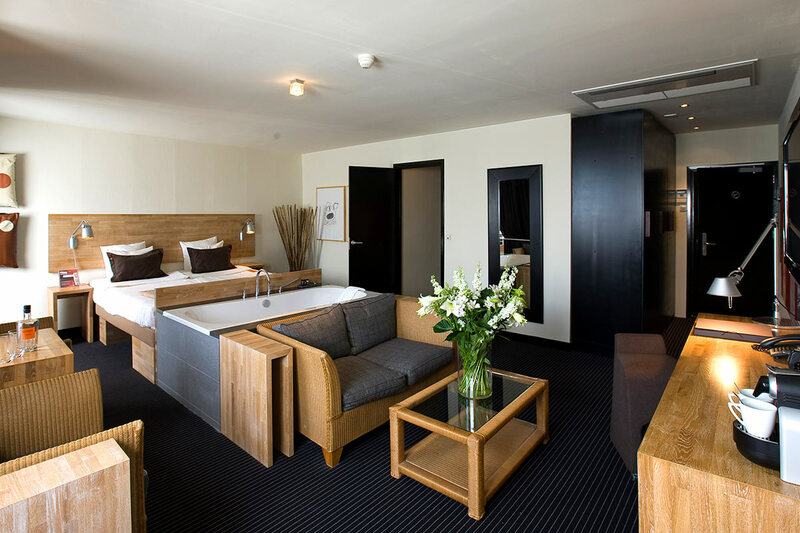 The minimalist rooms are bright and comfy, perfectly equipped with a mini bar and coffee and tea service. 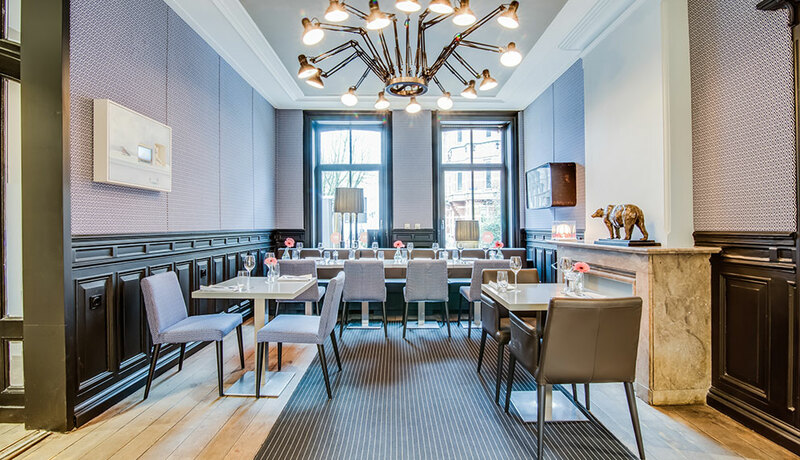 The Catalonia Vondel Amsterdam has free wifi throughout the premises, an à la carte restaurant, a bar and a meeting room. 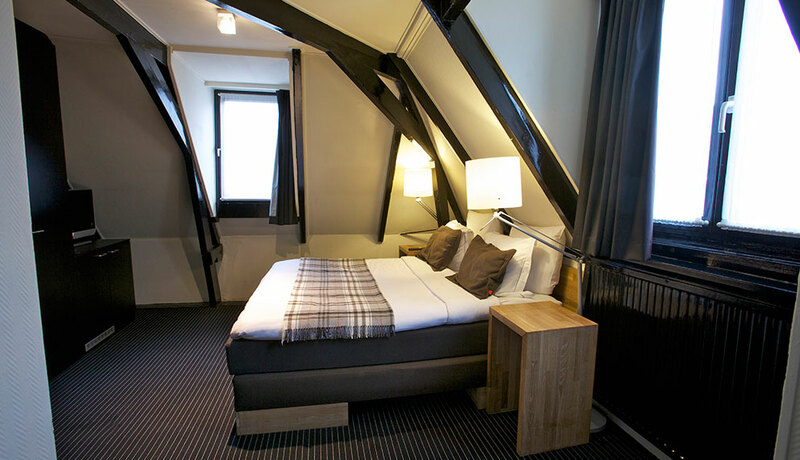 The hotel stands in the heart of Amsterdam and comprises seven 18th-century buildings in the typical Dutch style. 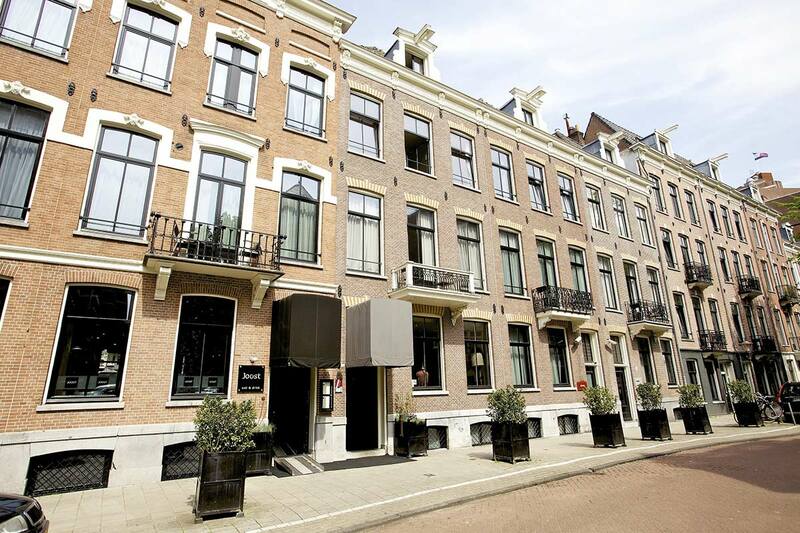 It is perfect for tourists keen to discover the city and enjoy the extensive cultural fare it has to offer, as well as business travellers seeking to combine work with the possibility of enjoying the Dutch capital's leisure offering. 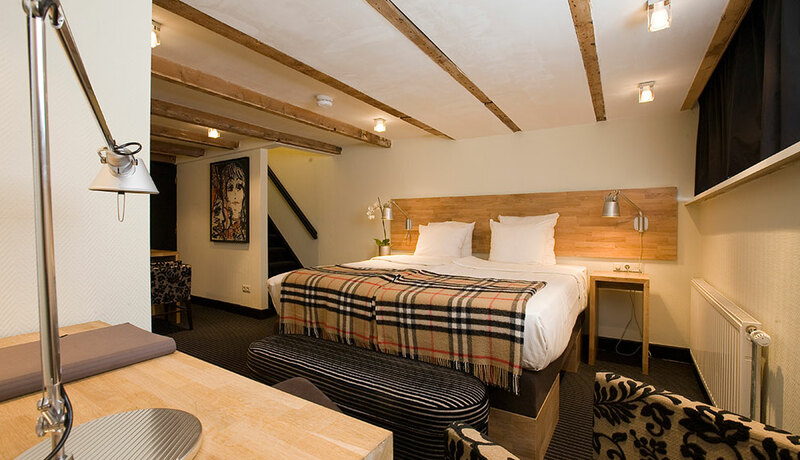 JOOST is the hotel restaurant, a gastronomic venue with locally sourced seasonal produce, a distinctive décor and contemporary artworks. Art is also present in the rooms, with paintings by Dutch artist Peter Keizer. 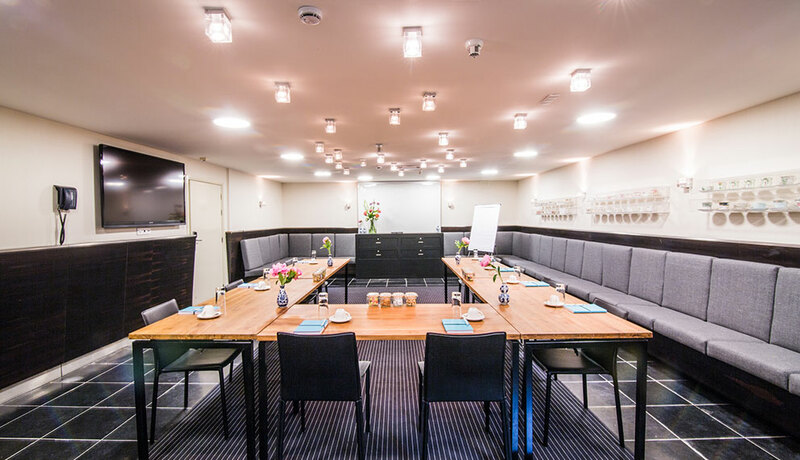 The hotel additionally offers a space for boutique-style events, perfect for celebrations, meetings and corporate occasions. 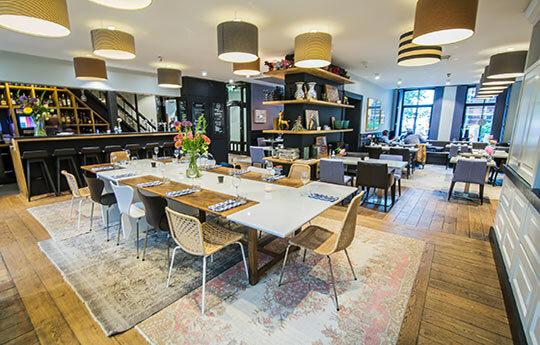 Its excellent location, pleasant facilities and delicious dining make Catalonia Vondel Amsterdam the ideal choice for any type of trip, whether for business, a family holiday or romantic break. A small and functional room with a luxury bed and a walk-in rain shower. This room is decorated in warm tones and features a double bed, a living area and a private bathroom with a walk-in shower. 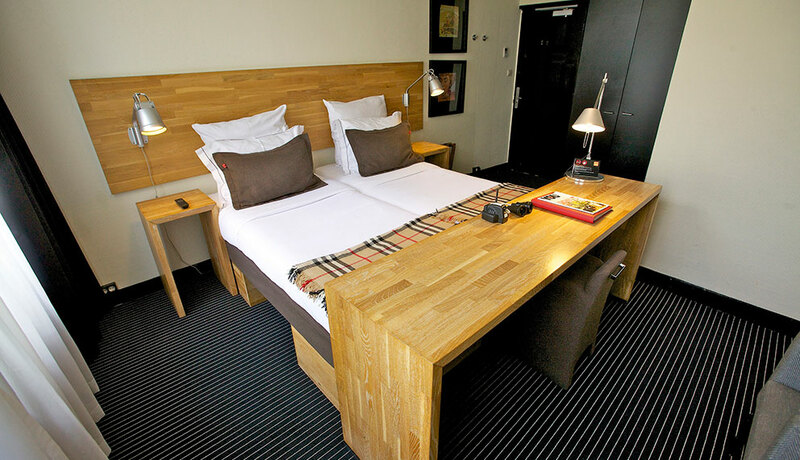 Executive rooms are much more spacious. 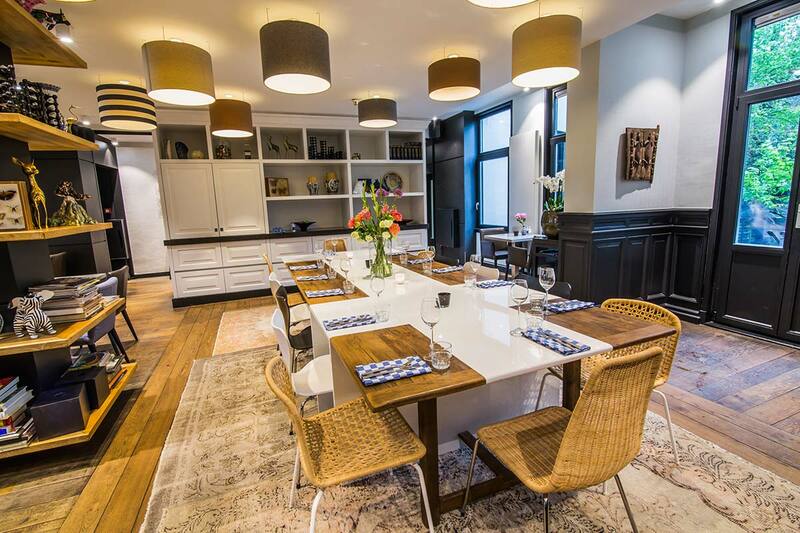 They are very bright and boast lovely high ceilings. 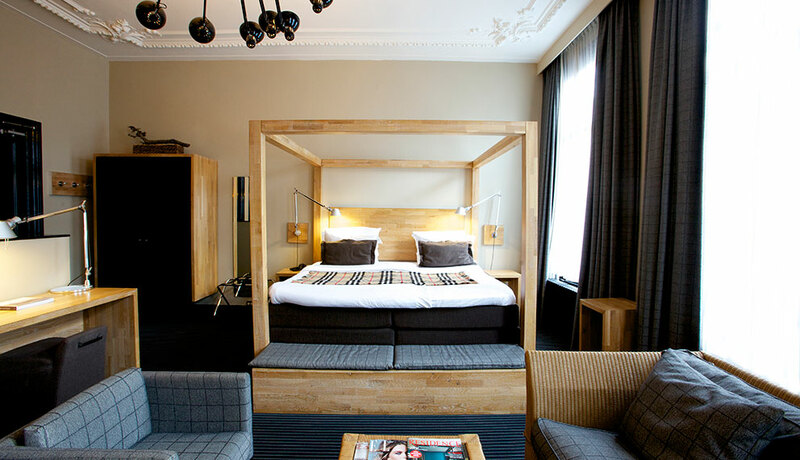 They come with one king or twin beds, an armchair, a large desk area and a rain shower. Some with a tub. Jacuzzi on request. Souterraine rooms are on the lower hotel level. They come with one king or twin beds, a desk, an armchair, and a rain shower. Some with a tub. 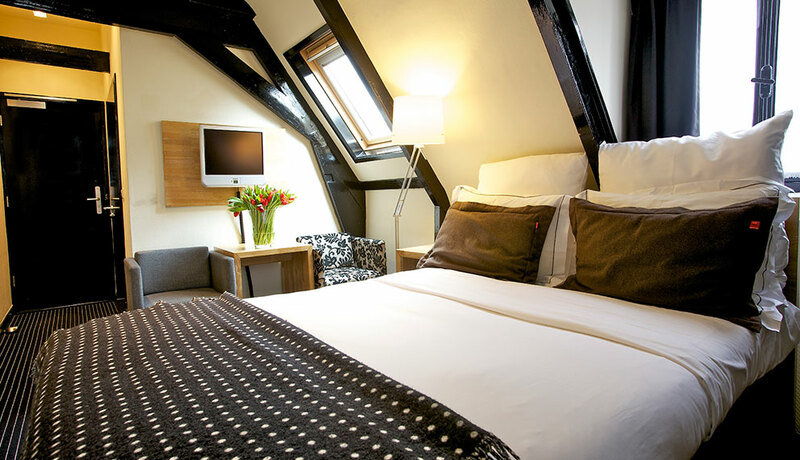 Junior Suites have views onto Vondelstraat. They are very spacious, with a living area and a large desk. They have a very large bathroom with a rain shower and a big tub. Executive rooms are much more spacious. They are very bright and boast lovely high ceilings. They come with one king or twin beds, an armchair, a large desk area and a bathroom with a rain shower and hot tub. A small and functional room with a desk, a luxury bed and a walk-in shower. 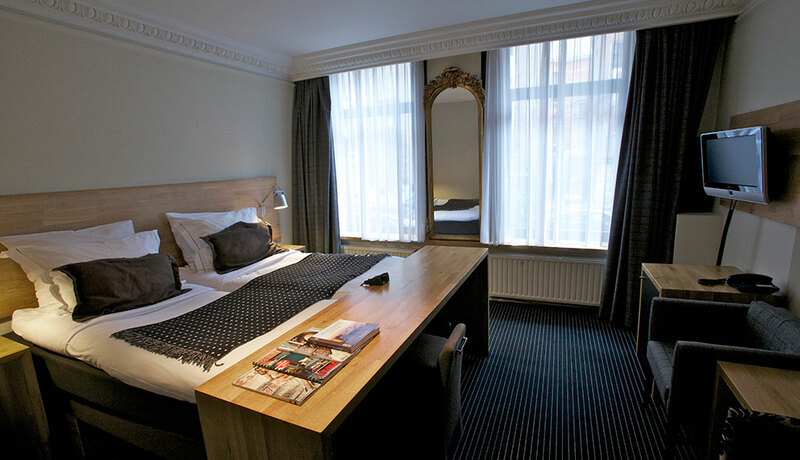 Triple rooms have one king or twin beds plus another single bed, a desk area and a spacious bathroom with a rain shower and a tub. 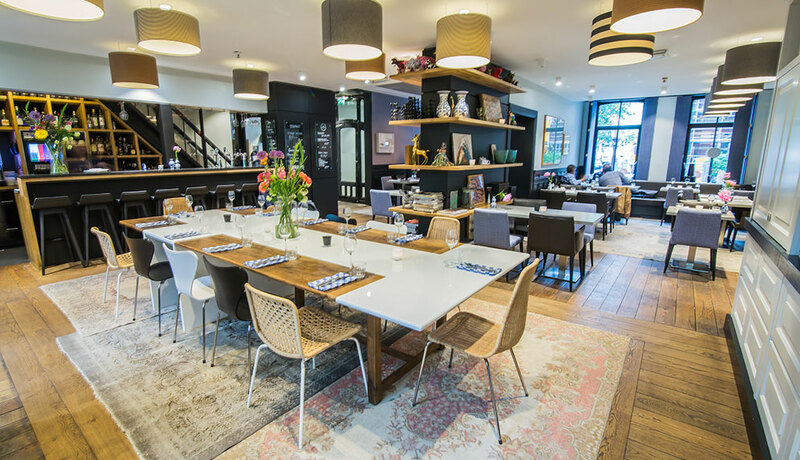 JOOST offers delicious breakfasts, lunches and a la carte dinners with international cuisine combined with a pleasant Dutch touch. The menu varies with the time of year, as the dishes are made using fresh, locally sourced seasonal produce. The restaurant has a garden for enjoying an outdoor breakfast. The design and artworks that decorate it make JOOST a unique space with a special vibe. 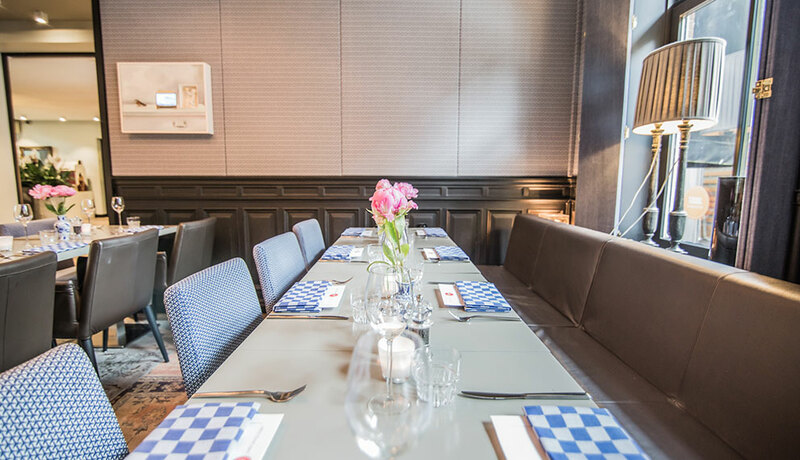 The restaurant is named after Joost van den Vondel, the most prominent Dutch poet and playwright of the 17th century. Room service is an alternative if you fancy a meal or snack in your room. 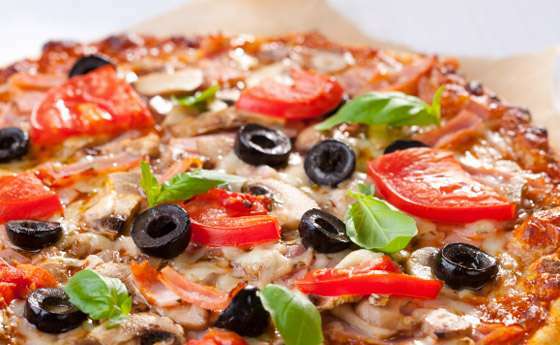 See our menu featuring an excellent variety of dishes, drinks and desserts to choose from. Room service hours available at reception. Ask about room service breakfast (surcharge applies). Monday to Friday 7 am to 10.30 am: weekends and public holidays 7 am to 11 am. 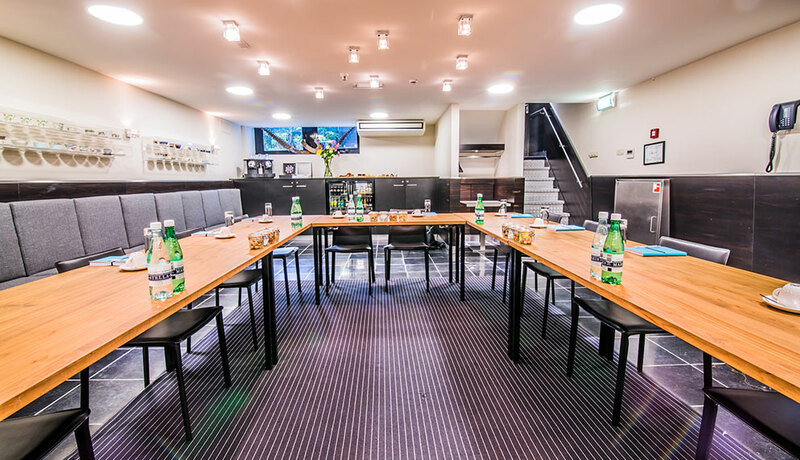 The meeting room conserves the boutique style of the rest of the hotel. 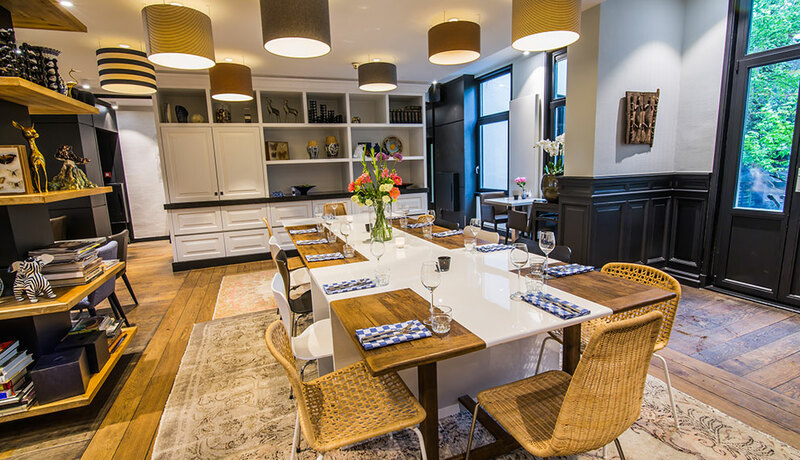 Perfect for professional or private events. 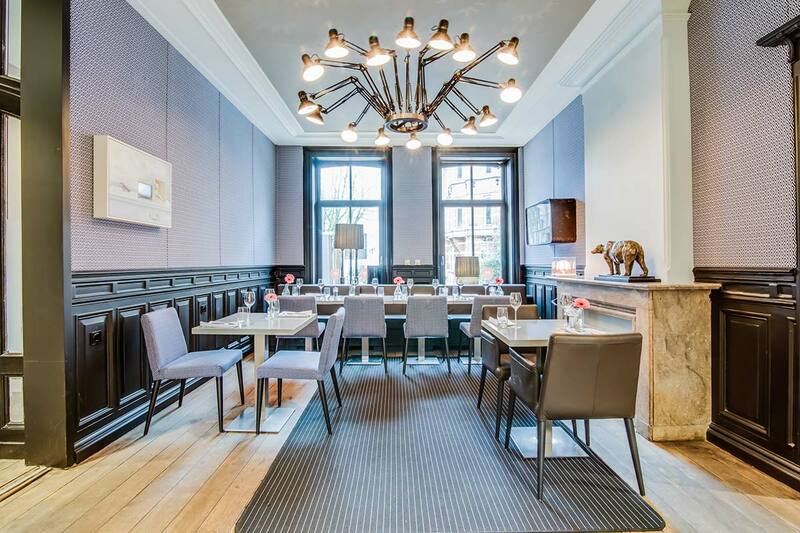 What do other users think of the Catalonia Vondel Amsterdam? 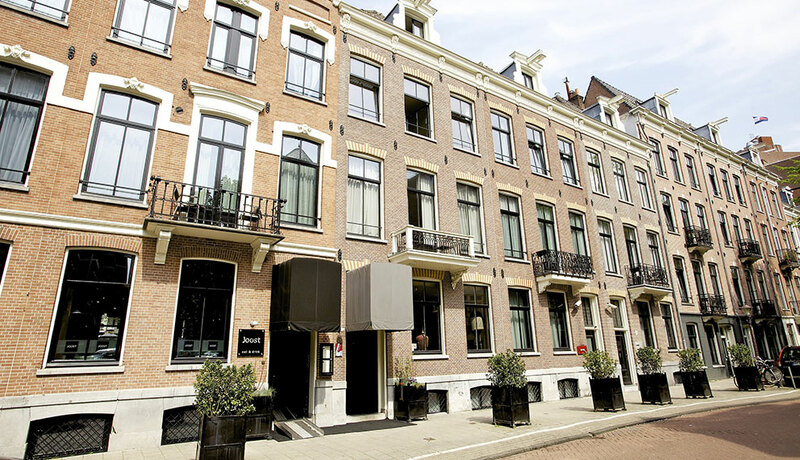 If the name of the credit card supplied when booking at the Catalonia Vondel Amsterdam hotel does not coincide with the name of the guest, please contact the hotel in advance. An identity check and valid credit card are required to check in. The hotel reserves the right to pre-authorise the credit card prior to the entry date. This establishment requires advance payment for bookings involving more than 4 rooms or more than 8 nights. Once the booking has been made, the hotel will contact guests to organise advance, noncancellable payment. There is a public car park close by. Booking not necessary. Price: € 36/day.